Robert Griffin III (RGIII) has already accomplished a lot on the real gridiron, but this year will mark two huge virtual achievements for the Heisman Trophy winner. He’s going to enter Madden NFL 13 along with the rest of the 2012 NFL Draft class this August. 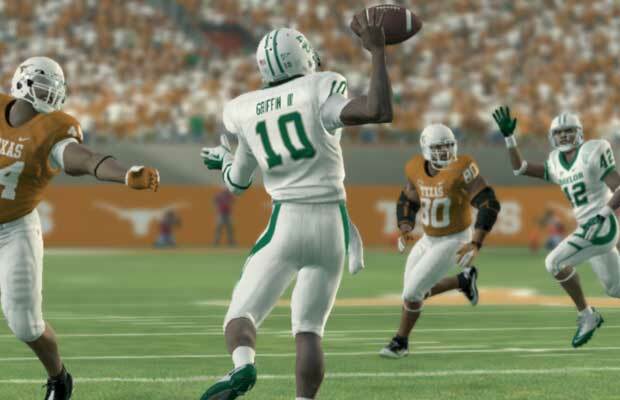 But before then, RGIII will hold the distinction of gracing the cover of EA Sports’ NCAA Football 13. In addition to being gifted on the field, he also can hold his own with a controller. RGIII talks about his skills with the sticks in this exclusive interview.